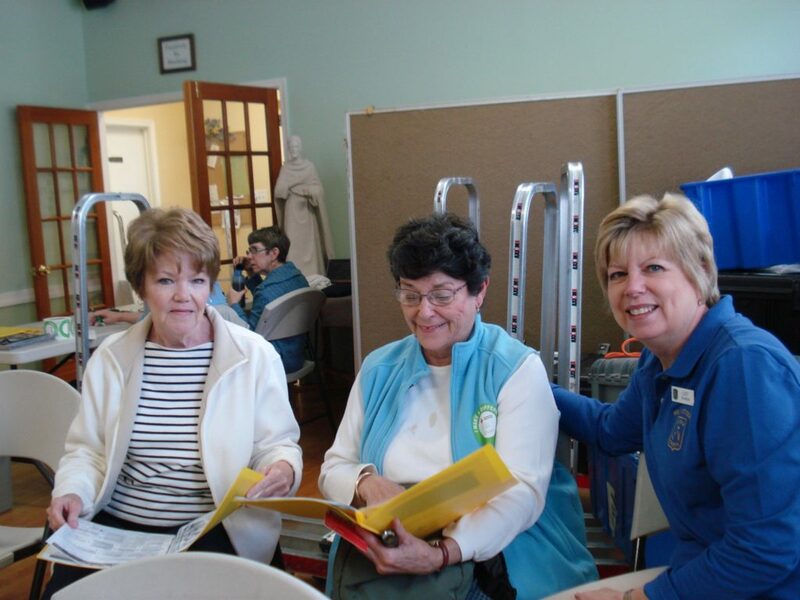 The Ladies of Charity at Holy Ghost held their Annual Red Cross Blood Drive. This year the drive was held in April instead of March; and, they were able to register donors online. The response was terrific. 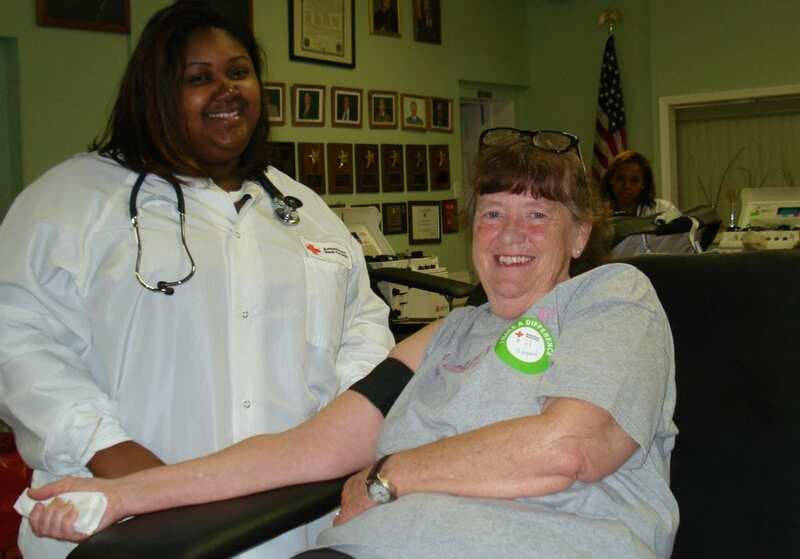 The Red Cross collected 39 pints of blood. Good work and congratulations!